Felix Corson who is sponsored by SW & C Jackson has had a busy few weeks! Last weekend he was at Rutland Water, Europes’ largest manmade reservoir, sailing his RS Feva in the Eric Twiname Championships representing Wales. 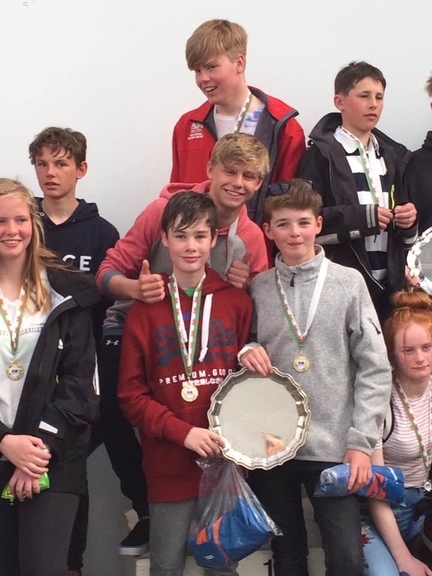 He and his sailing partner were 6th in their class and the first Welsh Feva to finish. To say we were pleased was an understatement! The Eric Twiname Trust is lead sponsor for this premier national event for Juniors (16-year-olds; pre Youth). The Trust was set up in an informal way in 1980 by Eric’s father Alec, in order to perpetuate Eric’s memory and to enable his many and diverse sailing interests to continue. At first the Trust responded to calls for funding from many areas, including round the world yachtsmen, disabled sailors and Olympic campaigns, Alec paying the grants out of his own pocket. However, a more formal approach emerged with the formation in 1991 of a Charitable Trust, with the concentration on youth sailing, and especially on racing. Alec Twiname settled an amount of capital to the Trust, which was invested to provide a steady annual income. Since 1980 the Trust has provided over £1,000,000 for deserving causes. It is one of the largest sailing events in the calendar for regional teams in Optimists, Toppers, RS Fevas and 4 classes of Bic Techno Windsurfers. It is also used by Laser 4.7s as the first part of the selection process for the National Junior Squad. Two weeks ago he was at the Welsh Youth Championships where they won their class! this years Championships were held at Plas Heli. 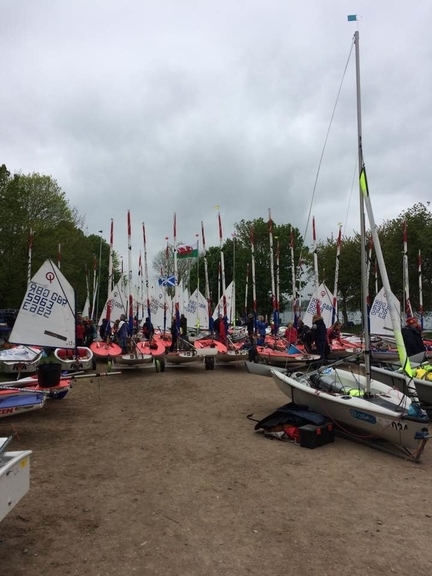 Situated on the southern coast on the Llŷn Peninsula in North West Wales, Plas Heli isthe Welsh National Sailing Academy. Llŷn Peninsula enjoys its own micro climate, thanks to the influence of the Gulf Stream, resulting in milder weather, and warmer sea temperatures. 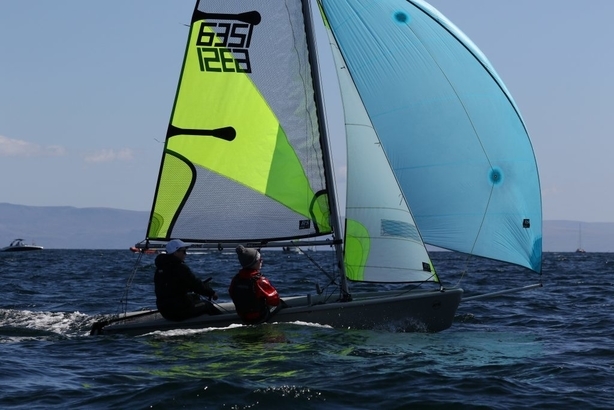 The Sailing waters around Plas Heli and Pwllheli, are renowned, as world-class waters, with unrivalled views across Tremadog Bay towards Snowdonia, making it the best location for any sea-based activity. With ample parking, for boats, cars and motorhomes. Plas Heli, is also an Events Centre, with events ranging from the National Gwyl Gerdd Dant Eisteddfod in 2016, to that of a Motor Rally, and everything in between. Well done from all of us at Jacksons! !